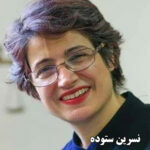 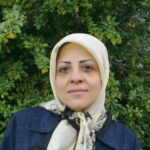 HRANA News Agency – Maryam (Nasim) Naghash Zargaran, Fatemeh Mothanna, and Sotoudeh Fazel were sent on a 6-day long leave from women’s Ward of Evin prison. 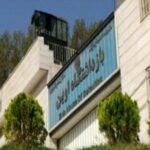 Of this ward, also ladies; Leila Jafari, Maryam Olengi, Azita Rafi Zadeh, Zahra (Nadereh) Rastgoo, Ameneh Jaberi, and Elham Barmaki had been sent to leave, on March 19 and 20, and Maryam Olengi and Azita Rafizadeh have returned to the Ward on March 26 and 29, respectively. 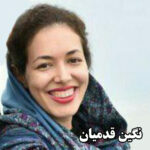 On the other hand, Mehdi and Hossein Rajabian, two imprisoned artist brothers in ward eight of Evin prison were sent on a four-day medical leave, on March 28. 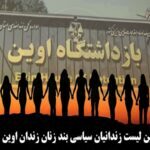 HRANA News Agency – In the women’s ward of Evin prison where many prisoners are mothers, the authorities still do not provide phone calls for prisoners, prison visits are limited and there are many environmental problems in this place. 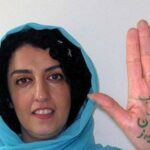 This report gives a general overview of the conditions and the names of 25 women political prisoners. 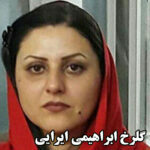 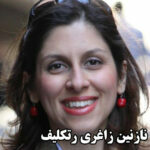 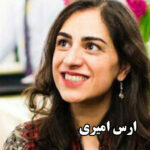 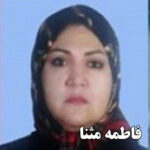 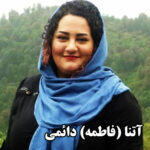 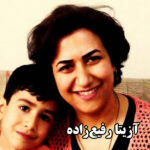 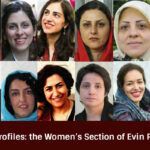 HRANA News Agency – The following list includes the political prisoners of women’s section of Evin Prison in Tehran. 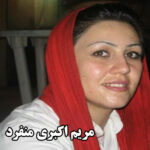 These prisoners have been sentenced in total to more than 190 years of imprisonment.